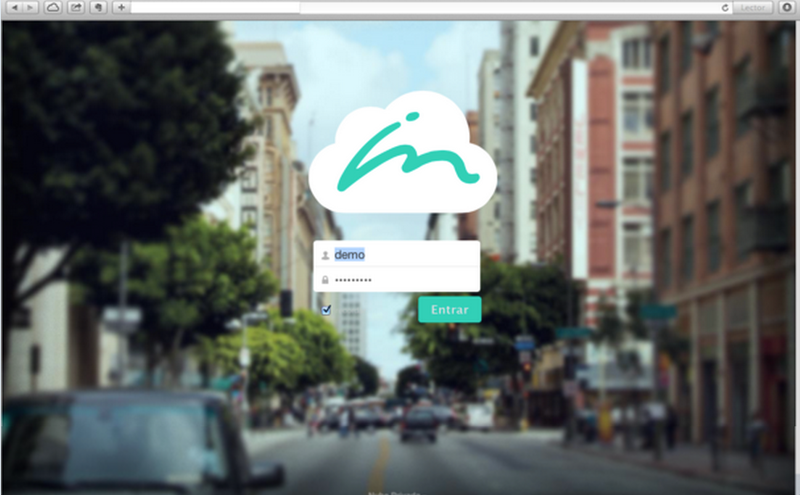 Did you know it’s possible to theme ownCloud into whatever you like, without editing the source code? Well, it’s possible and ownCloud makes it pretty easy. How awesome is that? You would still need to know some coding, but everything is pretty logical, and easy to understand. The best part about it is that you don’t have to mess with the source code, so if something would go wrong, it’s possible to revert your changes very easily – just remove the theme’s directory. 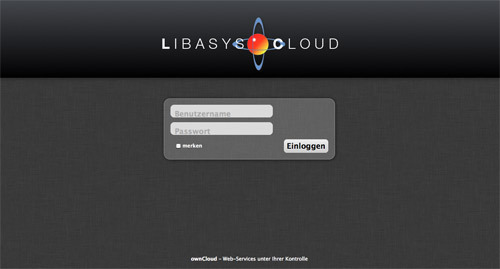 Imagine your company logo instead of the ownCloud logo on the login page, and your logo inside ownCloud as well. In other words – brand your cloud to be your companies cloud. …of others that have made their themes. Check out the pre-configured ownCloud VM. Just download and mount. Voila, you have your own server.